Kid’s Community Day on June 2nd – Bring a Friend!! You are here: Home » Blog » Kid’s Community Day on June 2nd – Bring a Friend!! May 23, 2018Blog, UncategorizedComments Off on Kid’s Community Day on June 2nd – Bring a Friend!! Douglass Academy is hosting a “Kids Community Day” on June 2nd, 2018!! There will be free food, door prizes, music, games, snow cones, and a bouncy castle!! All Douglass Academy students and families are encouraged to come. Students are also encouraged to bring a friend!! The event will take place at Douglass Academy from 3 PM to 6 PM. Or watch our video starring your kids! 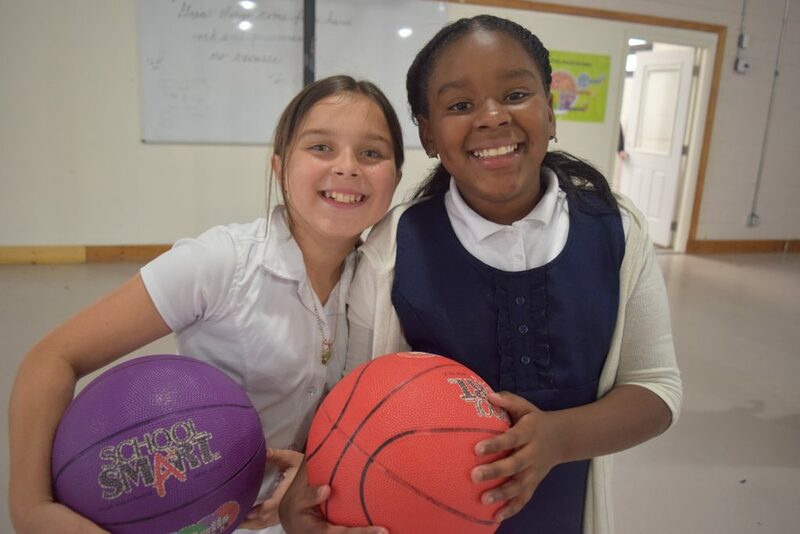 Located in downtown Wilmington at 6th and Red Cross Streets, Douglass Academy is in its fifth year as a school of choice having a program of classical education for kindergarten through 5th grade. With parents in North Carolina having the freedom to choose – tuition free – where their children are educated, Douglass Academy is a public charter school that draws nearly 200 students from the greater Wilmington community.